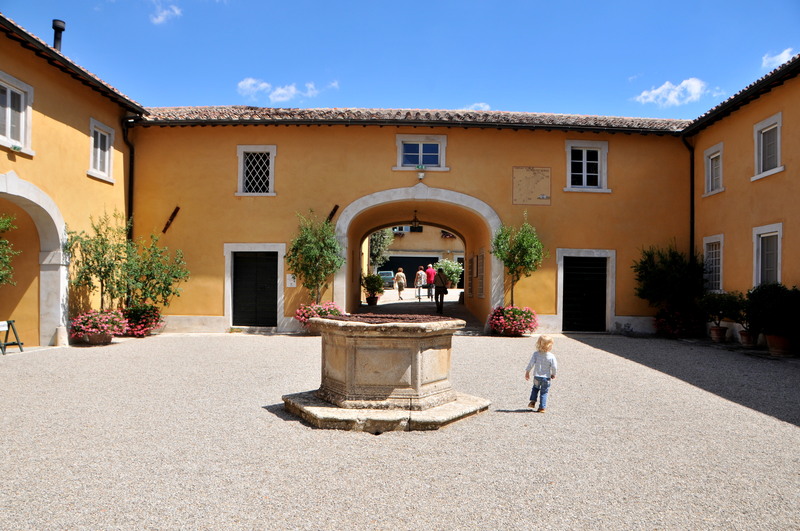 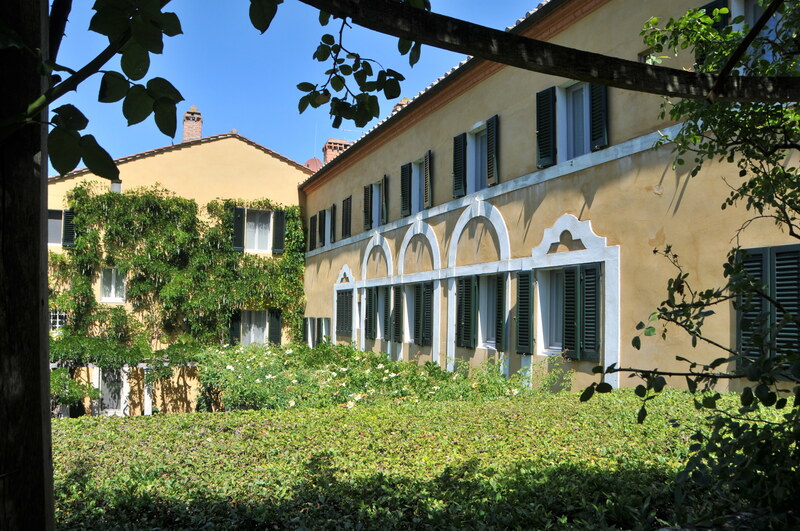 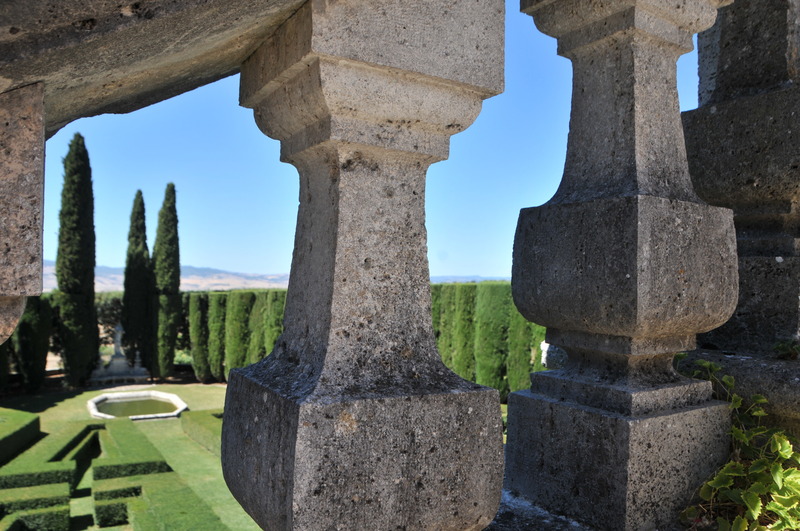 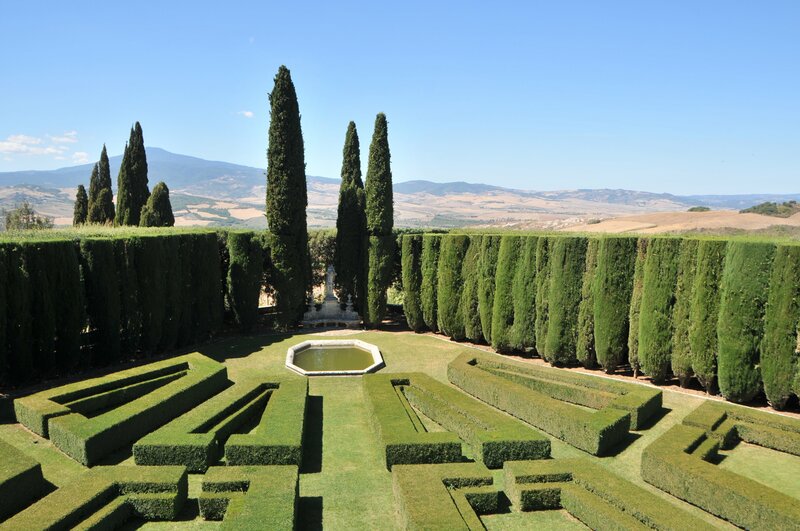 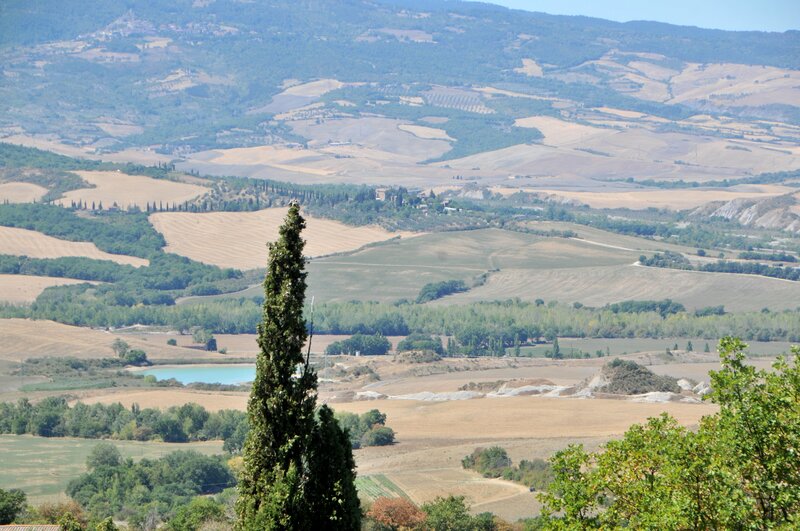 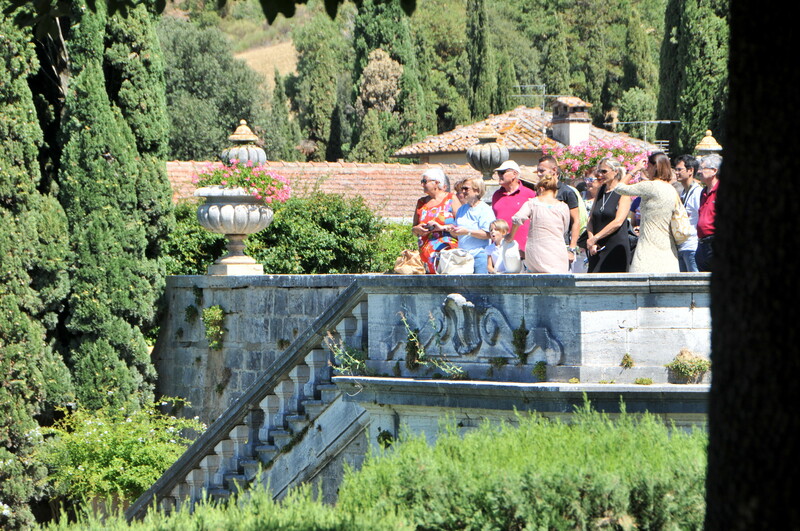 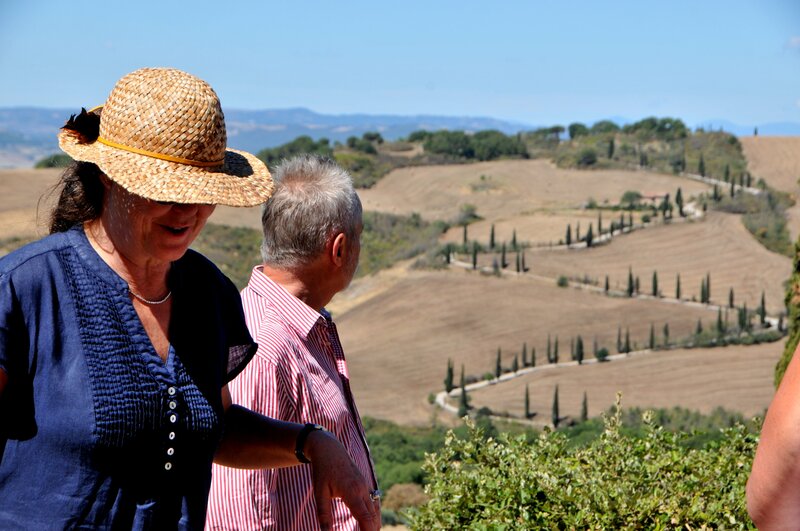 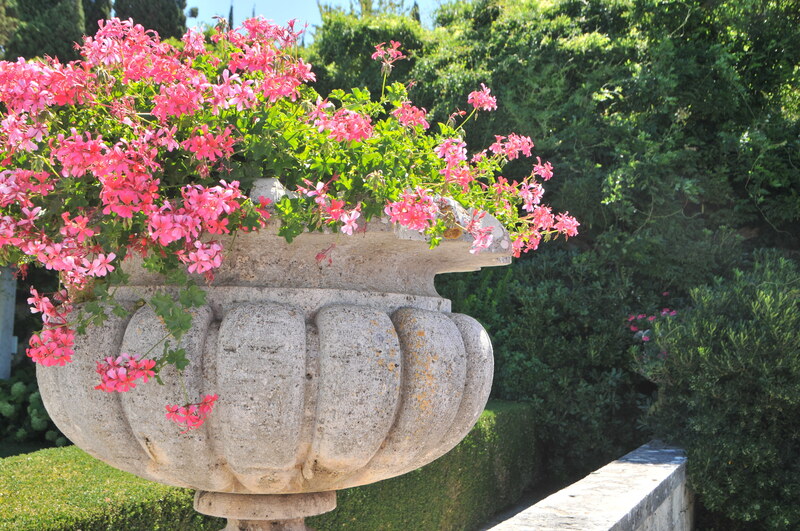 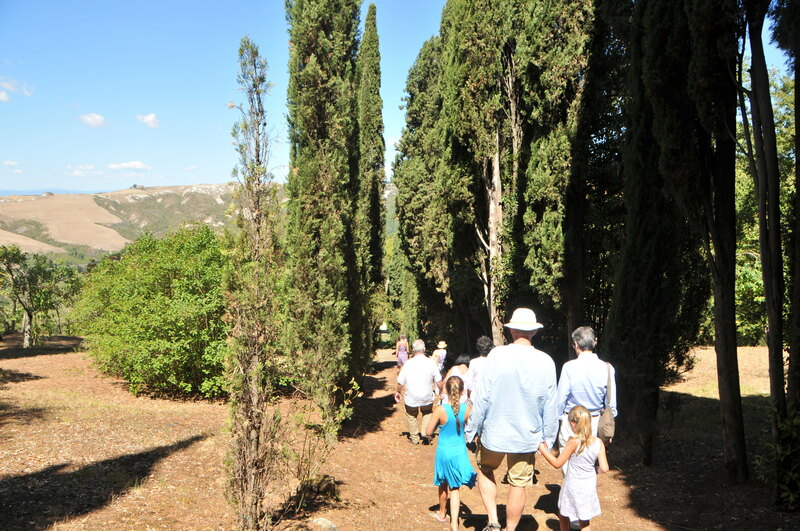 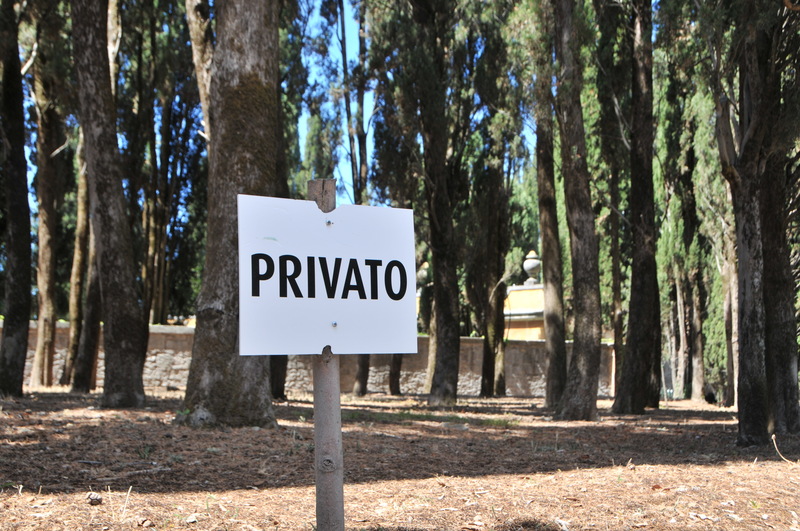 Much more than just a wonderful visit for garden lovers, views in this area include some of the most iconic images of Tuscany. 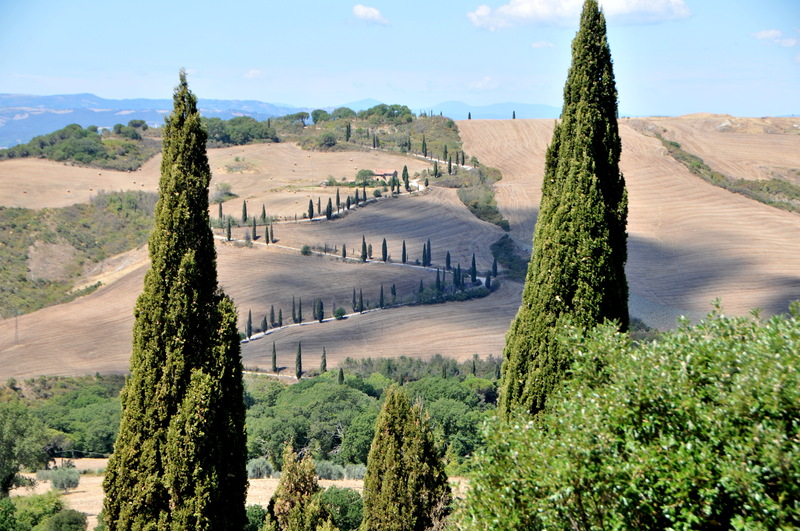 That zig-zagging cypress lined road for example. 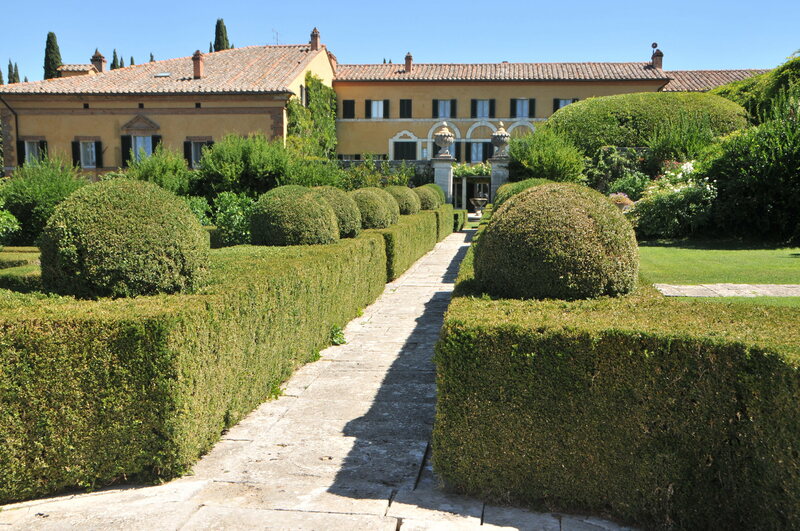 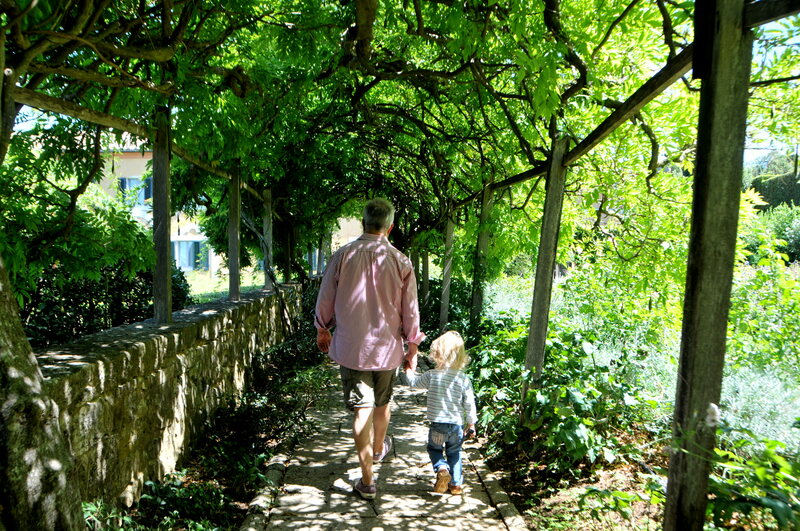 A significant property in terms of size, beauty and historical importance, La Foce is a wonderful visit any time of year.